We’ve been very very busy working behind the scenes on a brand new integration for all of you folks in the Restoration / disaster recovery / management industry. 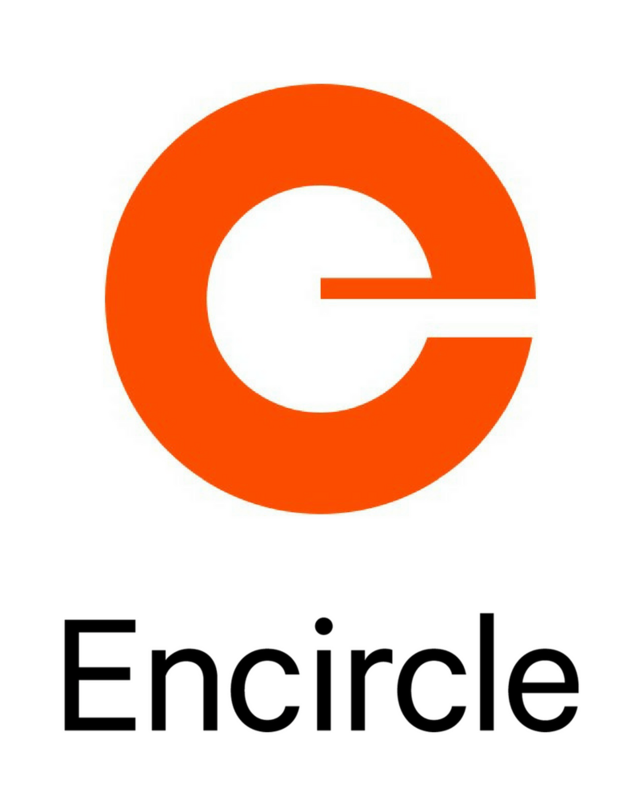 If you are in the Disaster relief / Insurance claim industry chances are you probably already know or you already use the Encircle app. The Beautiful app from the happy folks in Ontario Canada. We are now building an integration from simPRO into Encircle. If you haven’t heard of Encircle, It’s the solution to manage claims in the Insurance / Restoration Contractors / Property Management / Hospitality/ Financial Services/ Risk Management industry. Now companies using Encircle can work closely with simPRO as SyncEzy integrates both the apps together. To know more about what is integrated in how the whole system works reach out to us here. Let us help you with business Automation? Fill in your contact details below, and we’ll get back to you asap. Where did you hear about this opportunity ? 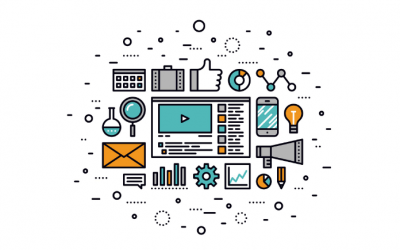 Have you used a CRM / Wordpress / or Email marketing software ? Tell us about it. Please stay relevant specifically to CRM tools, CMS systems or email marketing. Any specific marketing projects you've worked on, tasks done, results accomplished? Select all the Cloud based apps that you've had experience with ? ERP systems / SAP / etc. For other cloud based apps, add in the next question. We live and breathe software so if you have other skills in this space that could be of use let us know here. What have you sold, Can you paint us a start to end picture of one of your recent sales. What was the Product / What was the Sale Amount / Describe the sales process ? Do you read books ? If Yes What do you read ? What are 3 of your most favorite books. If you have already sent us the resume, no need to upload it again. These could be content that you have written, Project reports, articles or any other material you think showcases your skills. If you have already sent us, no need to upload it again.